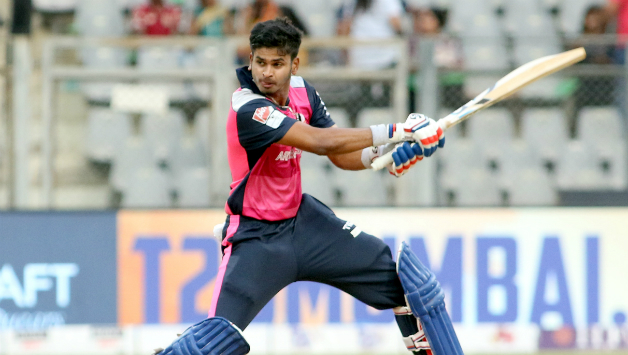 Mohali:A gutted Delhi Capitals captain Shreyas Iyer said that he was “speechless” after his team lost seven wickets for eight runs in their 14-run defeat to Kings XI Punjab in an IPL encounter at the Punjab Cricket Association (PCA) Stadium here on Monday. DC were chasing 144 for 3 in the 17th over, chasing 167 and were subsequently bowled out for 152 in 19.2 overs. “I am really speechless. It is a crucial match and losing such matches is not going to benefit us,” Iyer said at the post-match presentation ceremony. “Really disappointing. With the way we were going, we came to run-a-ball and to lose from there, really disappointing. We didn’t play smart cricket and Punjab outplayed us in all the departments. They were really cool and calm in that situation. Our batsmen did not taking initiative to win the game,” the skipper said.